I have represented clients in Harris County, Texas and federal courts since 1989. As a negotiator, mediator, litigator and advocate, my job is to best represent my clients in commercial disputes and civil appeals. 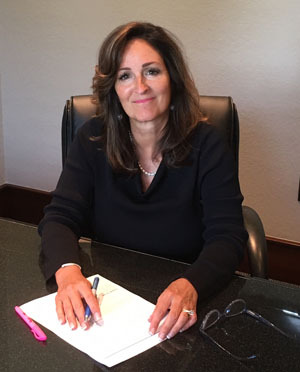 I have practiced law in Texas since 1987 and specialized in commercial and consumer litigation, arbitration and civil appellate law. Prior to forming The Law Office of Elizabeth Meador Bruman, P.C., I worked at Zimmerman, Axelrad, Meyer Stern & Wise, P.C. for seventeen years and Tyler, Pearson & Sanders, P.C. for five years. In addition, I was the Briefing Attorney and a Research Attorney for the Texas Court of Appeals in the Eleventh Supreme Judicial District of Texas. Business litigation can be complicated and distracting for the client. As an experienced commercial and consumer attorney, my job is to provide quality representation and achieve the best outcome for each situation. I offer attentive, professional, responsive service to each of my clients.